Whenever you pass by our studio on Hill Road, it is always bursting with people, energy and happiness. It’s a place where artists meet, to explore, improve and innovate. 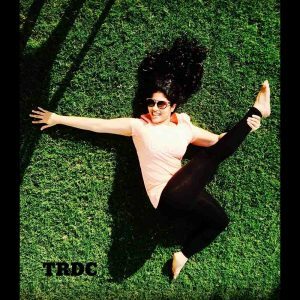 TR Dance Company was established in 2009, with the foundation of love and creativity. Today, we have a student base of more than 500 students in our dance classes across Mumbai. The dynamic and energetic duo of Tanushree Dhaundiyal and Rahul D’lima (Our Founders) has done some award winning work in the past few years. The “on-time” ad campaign for Indigo Airlines is only one of many laurels added to their fame. They have worked with the whose-who of the Indian film industry. From Asin to Aishwarya Rai, from Alia Bhatt to Madhuri Dixit, they have truly had the pleasure to work with some great talent, new and old!! Last year they wrapped a Turkish feature film ‘Bir Baba Hindu’ for Director/Actor Sermiyan Midyat, which has gone to collect accolades and great commercial success in the international cinema circuit. TR Dance Company a.k.a TRDC began in a small room of 15 by 10 feet. In our first month we had 6 students who joined our classes by hearing about us on social media. 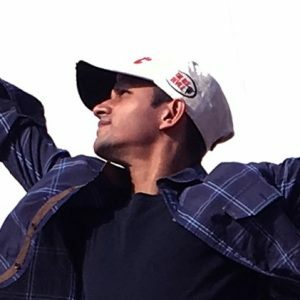 Today we have an international dance syllabus running in multiple international schools in Mumbai and our very own studio in Bandra, and multiple centers in Andheri and South Mumbai. Our team has expanded to a set of beautifully trained instructors who are just as passionate about doing great quality work as the founders. Mentoring them has been one of the most learning experiences for the duo. 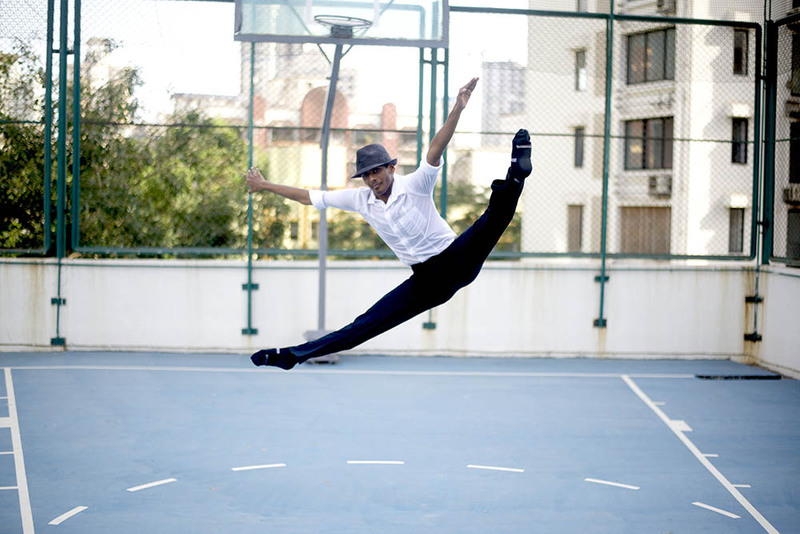 As a life long dancer, the first thing I did once I landed in Mumbai was to look for contemporary dance classes. I can’t live without it. 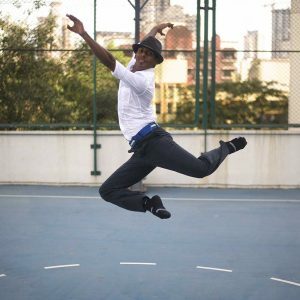 Now it has been 4 years I am living in Mumbai, and 3.95 that I am dancing with TRDC! I still remember my first class in Andheri West, at the Cosmopolitan Education Society: the warm welcome, the simplicity of the studio, the smiles, the rigour, the energy. Looking back I think what really caught me there, made me fall in love with the company and looking forward to each and every class, is the combination of high quality curriculum and feedback, immense joy and passion for dancing and the constant support that I receive by humble, understanding and extremely talented teachers – Tanushree Miss and Rahul Sir. With TRDC I grew and am still growing so much as a dancer, and as a person. Thank you to every member of this unique group for every bit. I had the pleasure of meeting Tanushree and Rahul in the summer of 2016 at the Trinity Laban Summer School. I was so pleased to meet them and hear about the work they do in Mumbai. We became friends over the two weeks and I enjoyed hearing about the company they have created and how much passion they have for what they do. I always admire people who have created something and recognize the need for them to continue learning in order to continue to be great. I admire their passion and I hope to make it over for a visit someday. My daughter joined TR dance company 3 years ago and thoroughly enjoys dancing, she attends Ballet and Jazz form of dance. She is lucky to have such amazing teachers, who are fantastic at what they do! I highly recommend this class, it is a friendly place and the teachers are incredibly dedicated to their students. My experience at the TR Dance Company has been absolutely invaluable. Tanushree and Rahul are truly amazing teachers who have helped me understand the real meaning of the word ‘Dance’. 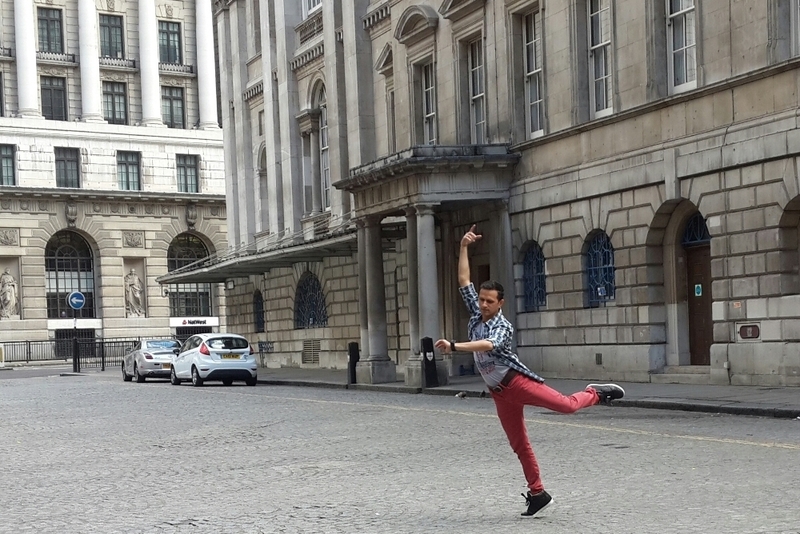 It is through them, that I learnt that, Dance is not just an art performed by the body, but it is in fact an expression of how we feel from within and who we really are – an expression of our soul, through rhythm and body movement. This combined with their knowledge of technique, the positive energy that they radiate always, and their caring attitude towards each and every student, really makes it a joy to be a part of their class. 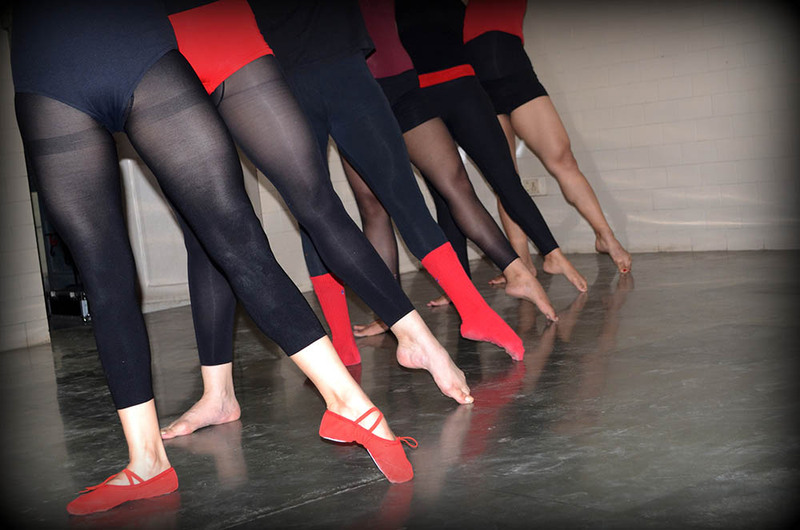 TR Dance Company is the perfect place to learn dance in an environment that is calm, loving and nurturing. My daughter has been studying dance there for over a year now and there are visible changes in her physical deportment and mental growth. She is competitive, yet not aggressive. There is bonding while learning the technique and nuances of Jazz and Ballet. The teaching is holistic. The child is kept happy and the process is fun. Would highly recommend TR Dance Company and I have actually!